COLORADO SPRINGS (Dec 17, 2013) - The Colorado Springs Fine Arts Center’s Board of Trustees announced today the appointment of longtime Springs advertising, marketing and communications executive Nechie Hall to the post of interim president and CEO. 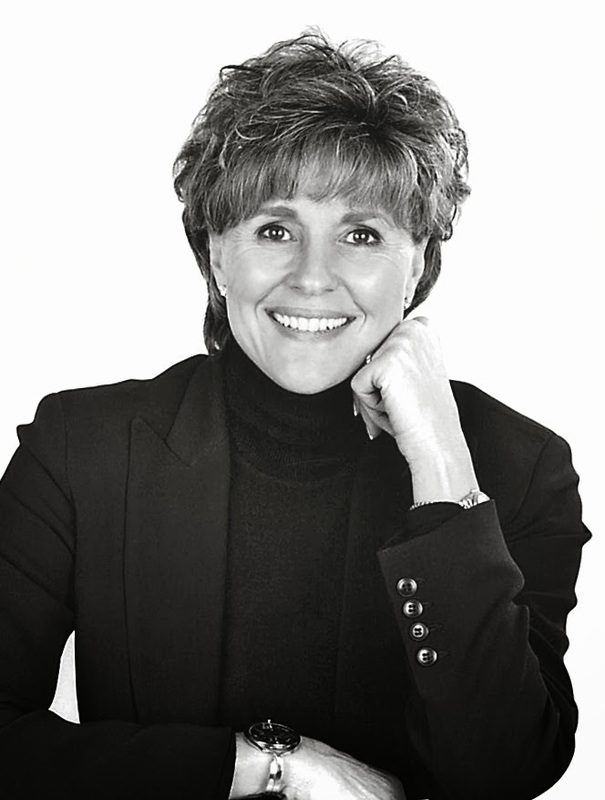 Hall, along with her husband, Jim, founded PRACO (Public Relations Advertising Company), now Vladimir Jones, Colorado’s third largest woman-owned business and one of the state’s largest agencies. While she still serves as CEO and Chairman, Hall retired from day-to-day operations of the company, which are being led by her daughter, Meredith Hall Vaughan. She is uniquely qualified, as a business leader, a community leader, a devotee - and a student herself - of the arts, and a highly respected thought-leader throughout the state. She brings experience, passion and talent in business management, nonprofit governance, community outreach, marketing, public relations, branding and organizational development to what is already such a high-quality portfolio at the FAC. Hall served as a Trustee of the Fine Arts Center from 1998 to 2004, during which time she was a member of the Executive Committee and Vice Chair of Board. She also served as Marketing Committee Chair. She has served on upwards of fifteen other non-profit boards, championed pro bono projects through her agency for important community needs, and is the recipient of numerous awards and accolades related to her industry and the community, including the first woman to be honored as the Chamber Business Citizen of the Year. Hardly new to the transition process, Hall has aided many local and national organizations, throughout her career, by going into their businesses to assist with on-site transition management. She arrives at the FAC at a time of change. Board member David Kunstle, who has served as chair of the Leadership Transition Team responsible for leading the interim CEO process, said that out of a wide field of strong candidates, Hall stood out. Board Chairman Dr. Jim Raughton has served as acting CEO since the departure of previous CEO Sam Gappmayer, assuring continuity, stability and leadership. The trustees and the Leadership Transition Team expressed that his vision and enthusiasm have been instrumental in aiding with this transition. Raughton said he was happy to help an organization that’s been so dear to him, and he believes that he hands to Hall an FAC poised for bigger things. As part of the strategic process and ongoing vision for the future of this historic institution, Hall will proactively work with the board, staff and vendors on guiding robust plans already in place, as well as anticipated updates and modifications to amenities and services, such as restaurant facilities and gift shop offerings as well as an expanded slate of special events. The FAC is also currently conducting a national search for a Development Director, and has simultaneously begun implementing the search process for a permanent CEO. Hall will be the first woman CEO in the FAC’s 77-year history.